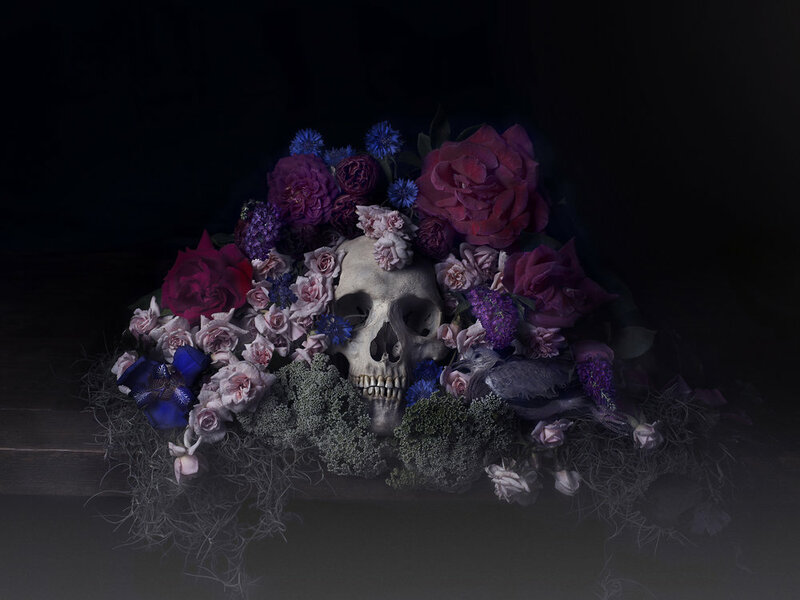 The biennial ‘Still: National Still Life Award’ seeks to highlight the diversity and vitality of still life in Australian contemporary art practice, broadening the interpretation of this enduring genre. The award encourages artists from across Australia, at all stages of their careers, to explore still life themes through all mediums. Coffs Harbour Regional Gallery were “bowled over” by the number of submissions – receiving over 600 entries. Finalists were selected by a judging panel comprised Director of Lismore Regional Gallery Brett Adlington, Sydney art collector and former board member of the Museum of Contemporary Art Lisa Paulsen, along with Coffs Harbour Regional Gallery Coordinator Cath Fogarty and Curator Jo Besley. The selected artworks include painting, drawing, photography, printmaking, ceramics, glass, sculpture, video, printmaking and textiles. This year’s 63 finalists are: Tony Albert, Louise Allerton, Kelly Austin, Tanya Baily, Elie Begg, Annette Blair, Rene Bolten, Mechelle Bounpraseuth, Terri Butterworth, Fran Callen, Tom Carment, Angela Casey, Tiffany Cole, Karl de Waal, Trisha Dean, Mary Donnelly, Scott Duncan, Sarah Edmondson, Nicolette Eisdell, Merran Esson, Ben Fayle, Guy Gilmour, Sarah Goffman, Ronnie Grammatica, Linda Greedy, Colleen Greig-Canty, Vanessa Holle, Alana Hunt, Susan Jacobsen, Laura Jones, Helle Jorgensen, Paul Kalemba, Laura E. Kennedy, Myriam Kin-Yee, Zai Kuang, Michael Langley, Sam Leach, Kellie Leczinska, Alison Mackay, Josh Mackenzie, Kiata Mason, Julian Meagher, Robert Moore, Stephen Nothling, Susan O’Doherty, Sarah O’Sullivan, Sassy Park, Victoria Reichelt, Elvis Richardson, Damien Shen, Brendan Smith, Tim Snowdon, Richard Spoehr, Vipoo Srivilasa, Nathan Taylor, Samantha Thompson, Anselm van Rood, Prue Venables, Lilli Waters, Kati Watson, Greg Weight, Mirra Whale, and Cleo Wilkinson. Still: National Still Life Award will be an acquisitive art prize of $20,000, with a new addition of a People’s Choice Award of $5,000. The award will be will be judged by Lisa Slade, Assistant Director Artistic Programmes at the Art Gallery of South Australia. The finalist exhibition will be on show at Coffs Harbour Regional Gallery from 24 November 2017 to 18 January 2018, and will be accompanied by a public program called ‘Still: Contemplating Life’ which will include artists’ talks, workshops and a focus on mindfulness and meditation.